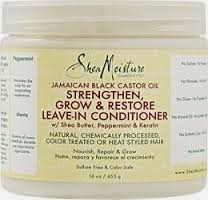 Best Deep Conditioning Results Ever! Some time ago while perusing through the Curly Nikki website, I came across this article called “Deep Conditioning Tips for Natural Hair–Cool & Seal!.” Since I had been prepping for my protective style and planning to do a good wash & deep condition prior to my install, I figured that was as good a time as any to give this method a try. What intrigued me about this method is the author mentioned how great your hair seems to feel with conditioner in it, but sometimes once rinsed out…not so much. This definitely happens to me sometimes. Who doesn’t want a better retained DC??? Enter Twist here:: Prior to rinsing add daily conditioner to hair (“to seal in treatment”). Then rinse. 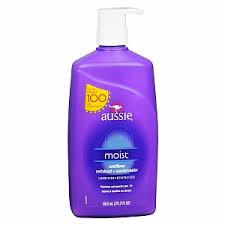 Apply DC of choice to wet, but not dripping, hair. I ensure the section is thoroughly covered with DC and detangled, then twist. Gather four twists together and clip near top of head and apply a processing cap. Remove heat source and allow hair to cool for a minimum of 10 minutes. After hair has “cooled,” and prior to rinsing, apply daily conditioner on top of DC. I took out my twists before applying the daily conditioner. 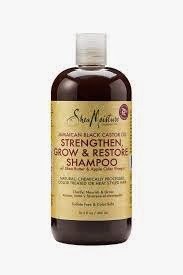 **This was my first time using the products from SheaMoisture’s Jamaican Black Castor Oil line, a review of these products is forthcoming. After DC’ing, naked hair. Major poppage. Let me tell you—this produced hands down the BEST deep conditioning results I have ever experienced. The absolute best without question. I could tell even before I rinsed just how much moisture my hair was retaining. As I was rinsing my hair remained incredibly soft. The curls were popping in a way they’ve never popped before. After I rinsed I applied some of the SheaMoisture JBCO Leave in and then blow dried my hair. Yes, I know some of you all are clutching your pearls but I did not use any kind of heat protectant. None. Part of the reason for that is I watched a video a few weeks ago (on Taren Guy’s Salon Series) where a stylist explained that shelf bought heat protectants aren’t really necessary if your hair is properly moisturized, which I must admit makes a lot of sense in theory. Breakage occurs when our hair is dry and/or damaged. With that said, blow drying my hair after this deep condition treatment was super easy, the comb glides through and seems to dry quicker. Even after blow drying my hair was full of moisture. I was so excited about my results that I shared with my stylist and she said she also noticed how moisturized my hair was. I am sold. 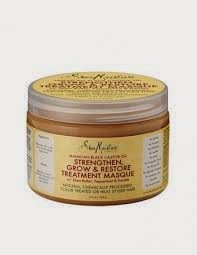 As a person who has battled dry hair/scalp and skin since the womb birth, I am always searching for ways to add and retain moisture. Not to mention I now have coloured hair which needs even more moisture. How do you get your best deep conditioning results? 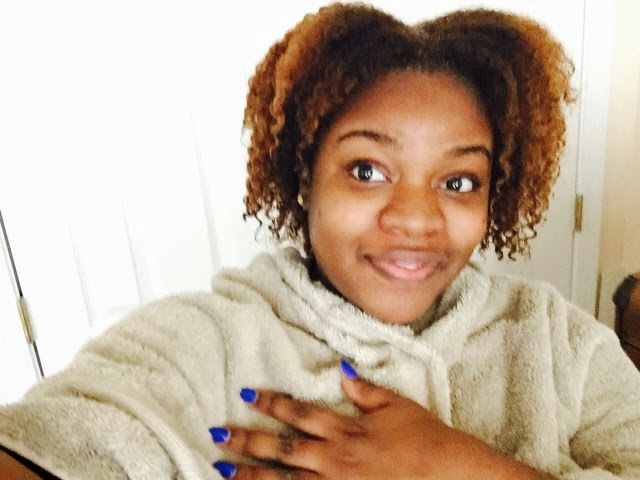 Have you ever tried this deep conditioning method? If so, what did you think? Sound off in the comment section. Don’t forget to like and share! Follow me on Facebook and Instagram–@kingteeuhh!